Before there were deer hunting celebrities with their own TV shows, NASA-grade clothing to block scent or entire companies devoted to whitetail management, there were men in wool shirts with old war rifles and corn cob pipes. They didn't hunt for trophies or accolades, and they didn't have sponsors. After a Great Depression and a pair of world wars, they were simply trying to fill a freezer and eat the fruit of freedom's land. Things have obviously changed, but a passion for whitetail hunting is what still connects our generation with those of days gone by. The clothes and methods may have matured, but the love of the outdoorsâ€”and of great American whitetail huntingâ€”has not. 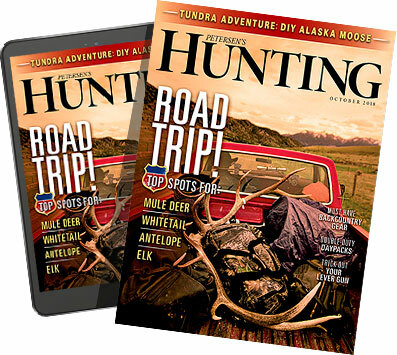 To celebrate that rich hunting heritage, we've teamed up with Boone and Crockett to bring you the 20 biggest typical whitetail bucks of all time.